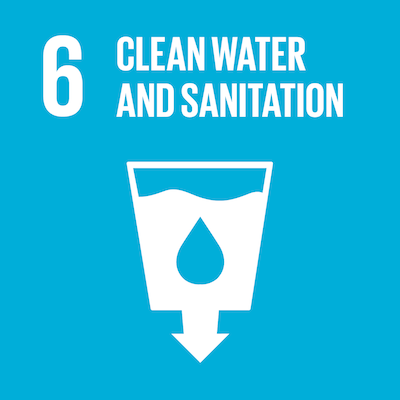 Clean, accessible water for all is an essential part of the world we want to live in. There is sufficient fresh water on the planet to achieve this. But due to bad economics or poor infrastructure, every year millions of people, most of them children, die from diseases associated with inadequate water supply, sanitation and hygiene. 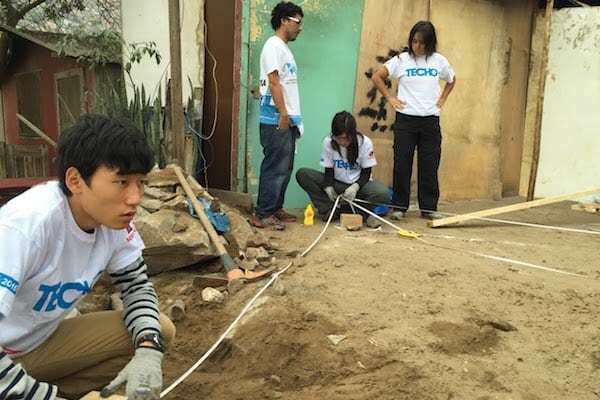 During these programs, students learn about water scarcity, poor water quality and inadequate sanitation, exploring how these issues negatively impact food security, livelihood choices and educational opportunities for poor families across the world. 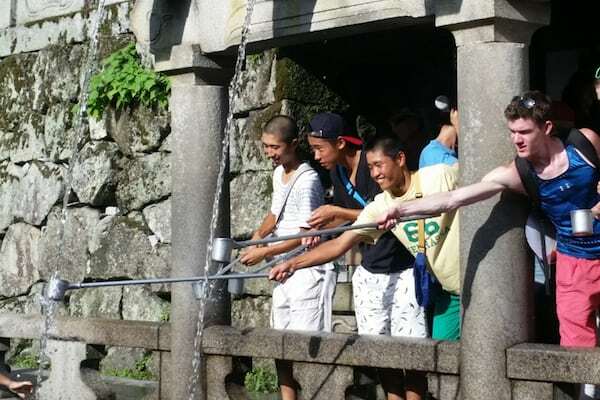 Explore Japan, learning about the unique cultural relationship to the water and steps taken to manage its supply and quality throughout the island nation. Delve into water conservation and access issues in Malawi, gaining a deeper respect for the reality of the situation on the ground.